KEE 2019 Registration Process has been started from 08 October 2018. Karunya University will conduct the Karunya Entrance Examination 2019 (KEE 2019) on 24 April 2019. Candidate should first check the eligibility before applying for the exam. Moreover, the last date to apply for the exam will be in April 2019. 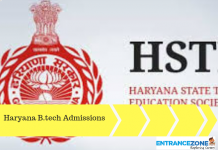 Further, a candidate has to go through a number of processes like registration, application, payment etc before he or she can sit for the exam. The first step for appearing in the entrance exam is the registration process. Firstly, the university will release a notification about the kee registration. Also, the registration portals will be available on the official website of the university. The link will be provided on our page for the same. Then, the candidates need to create their own login ID by filling out the required personal detail and make an online registration. 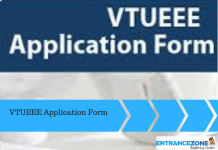 Further, after doing the registration process successfully one must download and fill the application form online and submit it within the time limit given by the authority. Finally, the candidates who fail to do the online registration, application, and payment within the deadline have the option of spot registration. Candidates should visit the website regularly to get all the information regarding the online registration. Candidates will be issued Login ID and password after registration. Using these details they have to log in and fill the application form. For those who have missed the last date for submitting application forms. Spot registration will also be conducted in last week of April 2019. Application Form Starts 08 October2018. The last date to submit the fully filled application form. 15 April 2019. KEE spot registration date. The third week of April 2019. 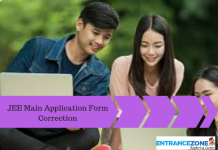 Only those candidates who successfully completed the application procedure will get the admit card. Admit card is the must to appear in the examination. 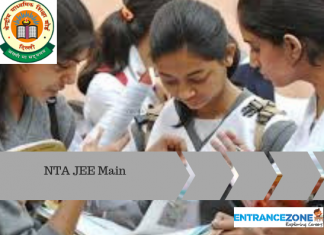 Without the admit card, no candidate will get the permission to appear for the kee exam 2019. The examination will mainly cover the syllabus of Physics, Chemistry, and Mathematics studied in Class XI and Class XII along with some other basic knowledge of Christian Ethics. The aspirants must appear in the examination for getting admission. 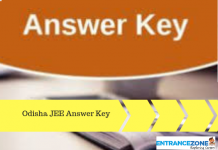 karunya university entrance exam model question paper, kee 2018 result, kee entrance exam 2019, kee entrance exam application, kee application form 2018, kee entrance exam 2018.